This tray will hold up to 8 punnets.Tough flexible ABS plastic material that can be cleaned easily for repeated use. Display plants into trays or use the trays to transport yours punnets around easily. 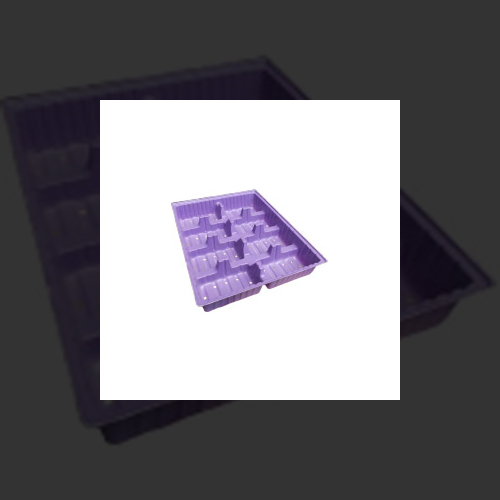 Type Punnet Base Tray Dimensions length 350mm width 290mm and height 62mm Box Qty 25 pcs Pallet Quantity 1125 pcs. Copyright © by Ginger Plastics. All Rights Reserved.